Taxi companies number in the hundreds in Bolivia. Cabs in Bolivia are relatively inexpensive. Most charge a standard rate per person depending on your general destination, but taxis don't normally charge by mile, kilometer or block. Some function as parts of large companies, others are privately owned vehicles. Some even have fixed routes! It can all be very confusing for tourists and foreigners. 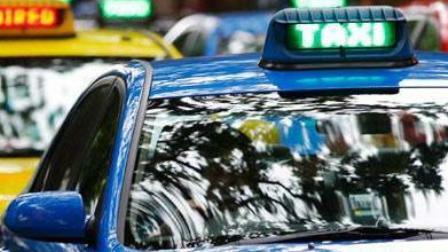 So before you call a taxi, or step into one, take a moment to learn a bit more about the various types of taxi service in Bolivia, how to stay safe when you use this type of public transportation, and different customary methods for calling or hailing a taxi in Bolivia. We'll also list taxi and rideshare apps that are available in Bolivia.